1.25 Ayr The money went down at Aintree on Azzuri, but he was withdrawn after the rain. A novice winner at this meeting last year, he’s been backed again today. Duke Of Navan won this in 2015 and Forest Bihan was fourth in the Grand Annual, with Magic Saint a flop as 9-2 favourite. The improver of the race is Lillington, who’s won 5-8 and, in the words of trainer Colin Tizzard, ‘there’s no knowing where he’ll end up.’ Value at 11.0 on BETDAQ. 2.25 Ayr (Scottish Champion Hurdle) This is a handicap, you’ll notice, and a typical result is something low down the weights at double-figure odds (only one favourite has scored in the decade). The handicapper’s certainly done his stuff. He has Redicean 16lb better off for a 16-lengths defeat by Verdana Blue in the Elite at Wincanton in November. You can’t be a better equaliser than that! Nicky Henderson’s answer is to claim 7lb off Verdana Blue and, collaterally, Redicean sprinted away from Imperial Cup winner Malaya on a sound surface at Kempton 14 months ago yet is better off at the weights today. That takes you to the Sean Bowen booking, Pearl Of The West, who beat Redicean at Cheltenham in October but is vulnerable at the revised weights. Henderson’s stable jockey, Nico De Boinville, rides Mister Fisher, who was down the field in the Supreme and could be better than that. Nube Negra, third in the 2018 Fred Winter, has been laid out for this race, his stable winning it with a similar sort in 2016. 3.35 Ayr (Coral Scottish Grand National) One trainer has three major chances here. Not the usual suspects with blanket entries: Mullins, Elliott, Henderson or Nicholls. No, the trainer I have in mind is Neil Mulholland, who should know the race to the nearest pound from his fourth last year to Joe Farrell with Doing Fine. Doing Fine could improve for a wind op but has to accept the 5lb overweight (out of the handicap) to allow Sean Bowen to ride, and stablemates Impulsive Star and Carole’s Destrier are doing even better. 1 Impulsive Star If you take Cheltenham off his career record, his form figures are 1112321, still standing. Even so, he was fourth at the festival under Sam Waley-Cohen in the 2018 NH Chase, won by Rathvinden, who just ran out of steam in last week’s Aintree Grand National. Star is up 6lb for winning the Warwick Classic (3m 5f), with Crosspark (3rd) and Carole’s Destrier (4th) still having it all to do at the revised weights, and is big value at 21.0 on BETDAQ. Crosspark won the Eider Chase but, as well as being hiked to an all-time high of 142, he is a rear runner, always a disadvantage on the fast Ayr track. 2 Dingo Dollar Third in the Ladbrokes Trophy, the old Hennessy, in December. He was giving 12lb when beaten only a length by Crosshue Boy for the novices’ championship on this course last Spring. Now 7lb better, yet Crosshue Boy has been a big gamble this week. He’s the heavyweight 50% of Sean Doyle’s two-horse stable in County Wexford! Chidswell is going for a hat-trick after winning at Kelso and taking the Grimthorpe Chase (3m 2f good) at Doncaster last month. Weighted to just about dead-heat with runner-up, Dingo Dollar, but should still hold the third horse, Brian Boranha. This has been Brian Boranha’s plan since he won the Durham National (3m 5f) in the autumn but 13-lengths third in the Grimthorpe leaves him with something to find. Cloth Cap Another one with the potential over the longer trip, related as he is to an Irish National winner on the dam’s side. But he’s not been seen for 141 days. Chic Name won Perth marathon last April (3m 6f) and beat last year’s winner of this, Joe Farrell, at Newbury three weeks ago, getting a lump of weight. But he needs it soft. So does Geronimo, lightly raced but 2-2 over fences at Ayr up to 3m 3f and raised 21lb since the autumn. Powerfully bred on the dam’s side, out of a Double Trigger mare. 3 Vintage Clouds fell at the first in the Grand National at Aintree so still fresh for this, albeit trained for a different kind of National than today’s. This is more about speed than jumping fences. His nearly-horse reputation follows 15 seconds and thirds, and just two wins, over fences, but trainer Sue Smith says a pioneering wind op will aid his chances. Vintage Clouds has been third in Haydock Park National Trial, fourth in the Welsh National and third in this Scottish National last year (8lb higher now). 4 Carole’s Destrier likes to come off the pace but keeps in touch. He’s won the London National and the Mandarin, and three 11-year-olds have taken this in the decade, and has to be saved on if you back Impulsive Star. 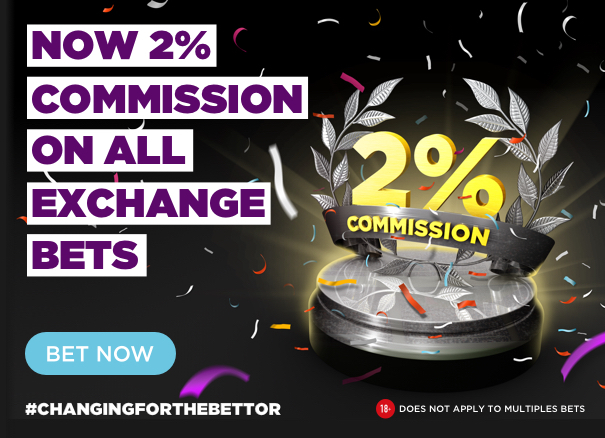 2.10 Newbury (Fred Darling Stakes) I put up the favourite (3.7 on BETDAQ) Dancing Vega early on for my Early Bird bet in this race, so 20 points staked already. She’s by the right sire for this ground and with the right trainer for success as a filly in Ralph Beckett, but there are several interesting 1,000 Guineas entries. Group-1 placed So Perfect seems sure to go well for Aidan O’Brien and it would be no surprise to see John Gosden’s Muchly improve muchly. Big at 9.8. 2.40 Newbury (Greenham Stakes) Richard Hannon runs three, which gives him the tactical advantage, yet Hello Youmzain is favourite, perhaps because we know he likes the soft ground. 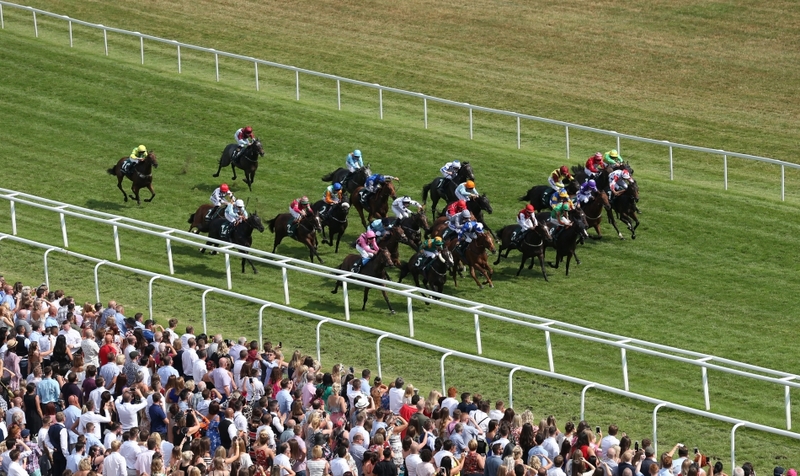 3.15 Newbury (Spring Cup) Four-year-olds are 21-30, despite losing three of the last four Spring Cups. The market says we can bank on them this time: the only two against them at the front of the betting are an eight-year-old, Chatez, and Ripp Orf. No eight-year-old has won it in 30 years and more, though Chatez has his ground, and won the Spring Mile here at the May meeting in 2015. Ripp Orff is in my Early Birds for the Victoria Cup (7f) next month. He has won over a mile on firm, and ran well (fifth) in the Lincoln, but soft ground hasn’t much suited in the past: form with cut 20420. The paper favourite, Ibraz, hasn’t been seen on ground any other than firm, and failed to step up from class 3 last summer, but gets a huge confidence vote from trainer Roger Varian this morning. Exec Chef was second in the Spring Mile at the Lincoln meeting, where Red Starlight was runner-up in the Listed Doncaster Mile. He’s a Pivotal so should like it soft. A Richard Fahey runner was third that day and the trainer has two in here – Borodin and Third Time Lucky – trying to boost his score to four Spring Cups in the decade. Borodin progressed steadily last year and likes plenty of give in the ground. Third Time Lucky was sixth in this last year, eighth in the Lincoln. The handicapper won’t give him any slack. Another Batt, fourth in a big-field handicap at Ascot last year, was sixth in the Lincoln. He’s in and out but that’s because he needs cut (form with ‘soft’ in the going return: 1132314, with that ‘4’ in the Ascot race). Oisin Murphy has ridden him only once before (they won a Group 3) and this looks like a ‘job’ for trainer George Scott, best known for James Garfield, the Mill Reef winner who beat Expert Eye in the Greenham. 5.00 Newbury Surely John Gosden won’t fail in his duties here. The Queen makes her annual visit to Newbury, with Pianissimo running in this race for her. Splendidly named, your majesty (by Teofilo out of Perfect Note)! That kind of grovelling won’t get me a knighthood, but Gosden must be first in line as a great ambassador for the sport, as well as a great trainer. Arise, Sir John! (And don’t let me down on the nap).